Electromagnetic Flowmeter Johor Bahru (JB), Johor, Malaysia. 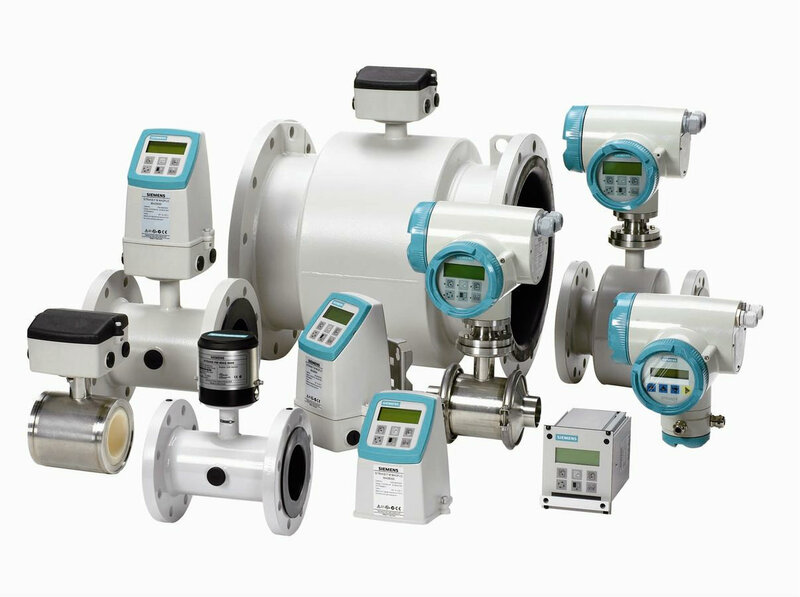 Flow Measurement Flow Meters/Transmitters Suppliers, Supplies, Supplier, Supply | Proses Instrumen Sdn. Bhd.